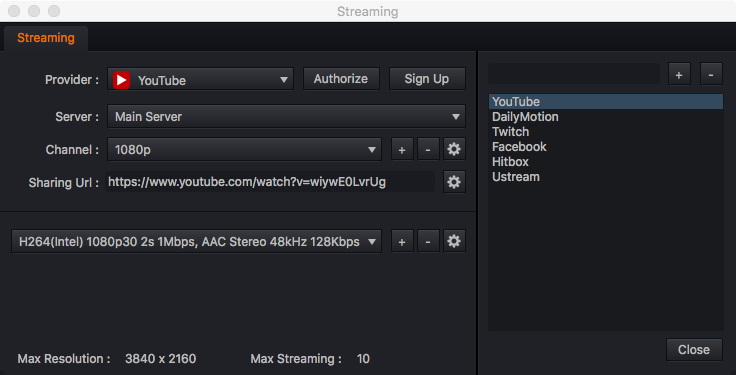 cross platform live streaming software. 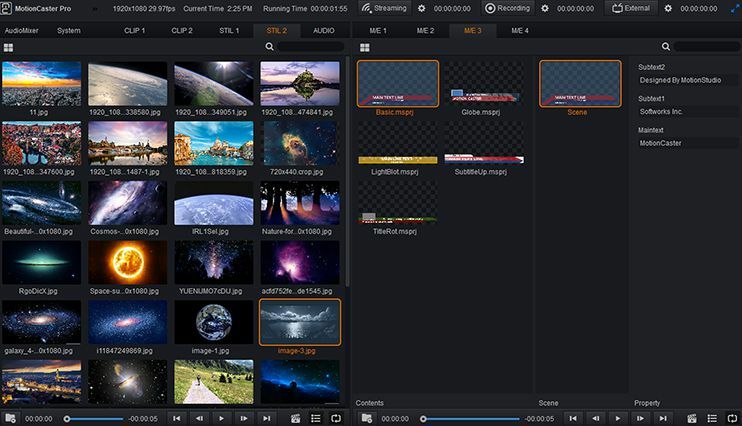 Free software trial also available. 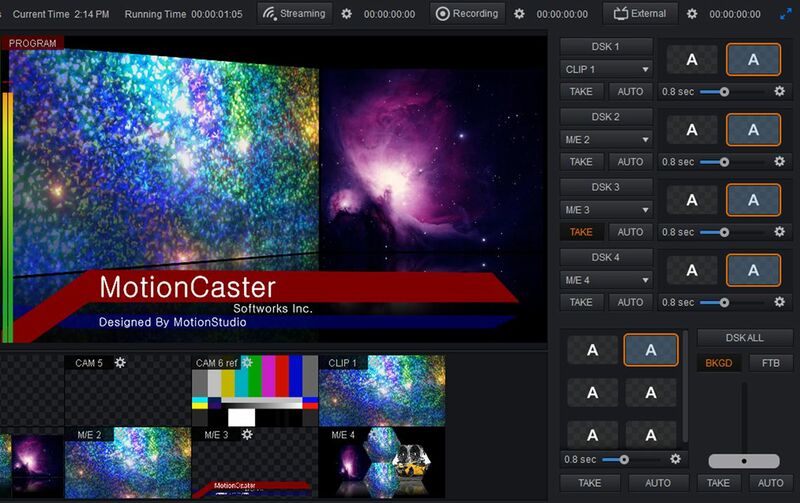 MotionCaster is a comprehensive broadcast production software that contains all the features of a professional video production studio. 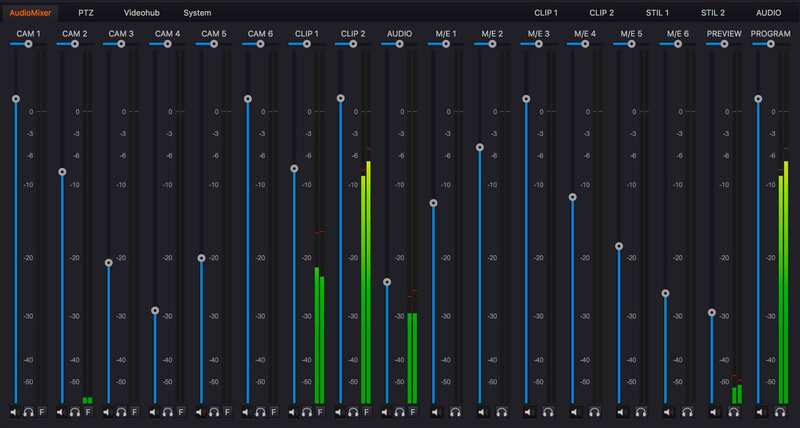 Produce, Record and Stream your own live events. 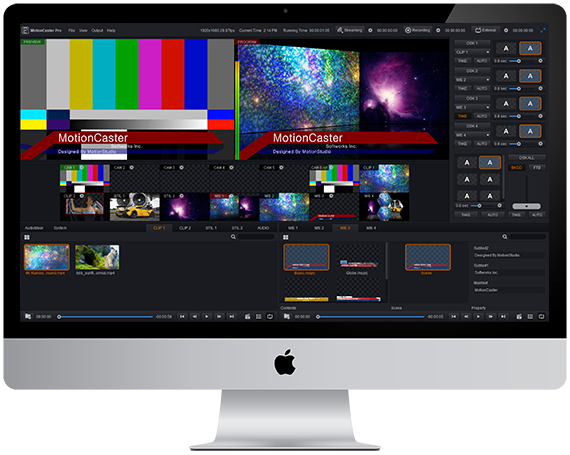 Simultaneous Live Streaming and Multi Recording and External output. 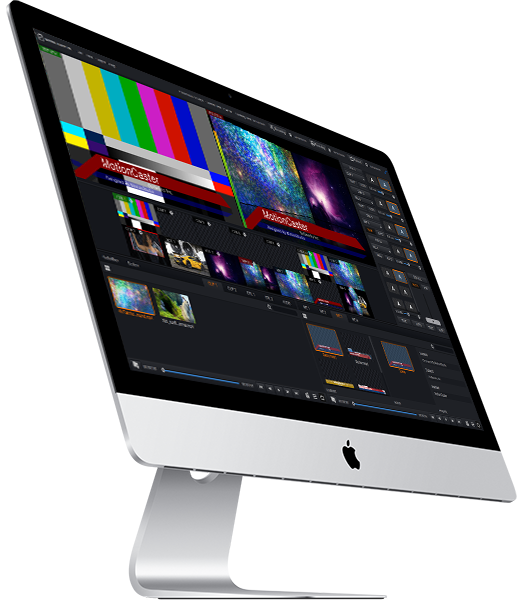 Easy, quick, try to experience the powerful features. 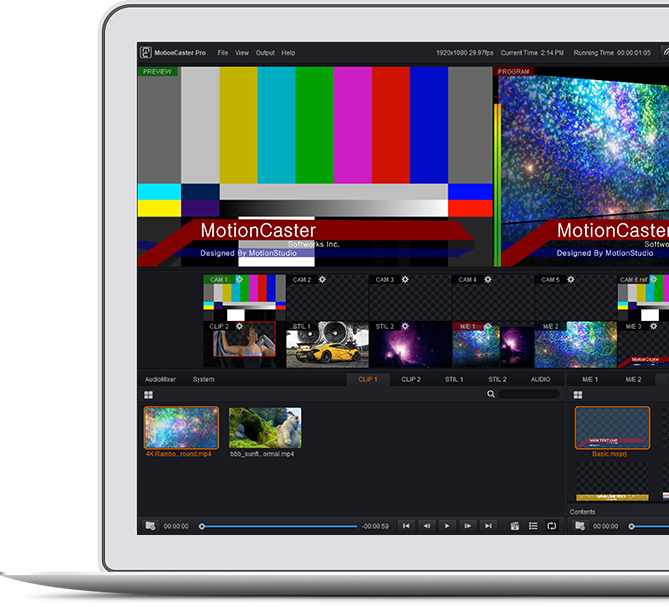 • Easily and quickly manage most video, image, audio and motion content files.